ENJOY A GREAT DAY OF GOLF AT BUCK HILL GOLF CLUB AND HELP SCOUTING IN MONROE COUNTY! You can do BOTH by signing up for the Pocono Boy Scout Golf Classic. Enter individually or as a foursome. Along with a great round of golf, players receive a buffet lunch and evening reception. Prizes will be awarded to top foursomes, as well as the longest drive and closest to the pin contests. 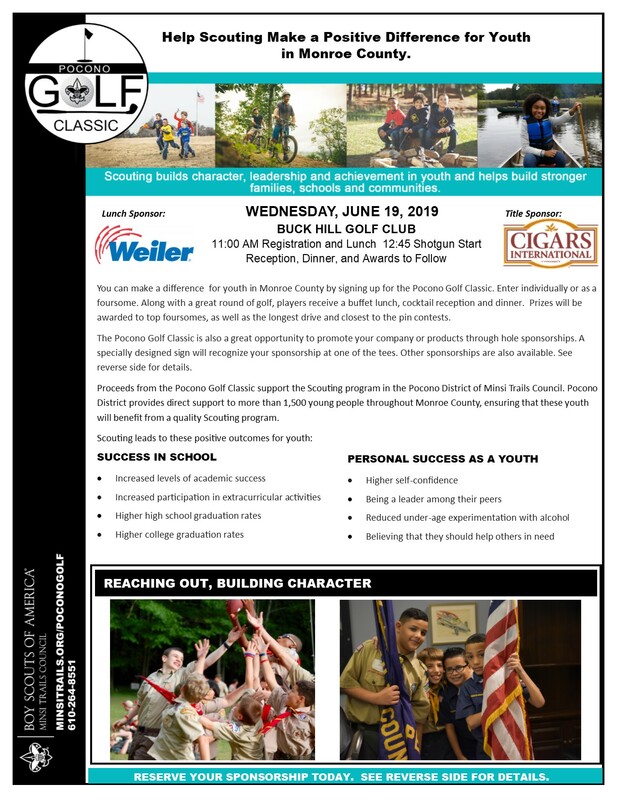 The Pocono Boy Scout Golf Classic is also a great opportunity to promote your company or products through hole sponsorship's. A specially designed sign will recognize your sponsorship at one of the tees. 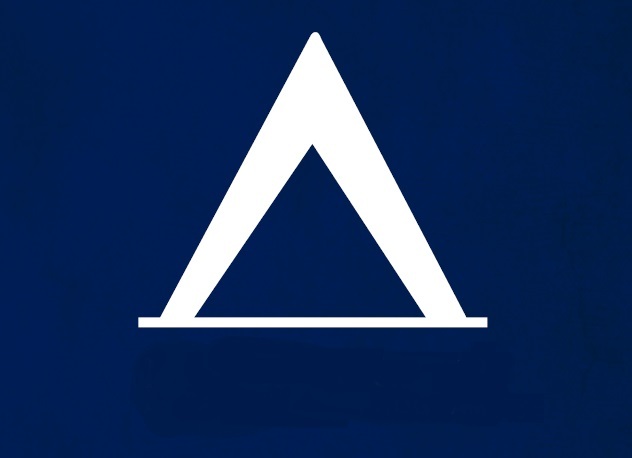 Other sponsorship's are also available. See reverse side for details. Proceeds from the Pocono Boy Scout Golf Classic support the Pocono District of Minsi Trails Council. 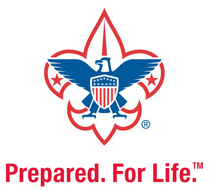 Pocono District provides direct support to more than 1,500 young people throughout Monroe County, ensuring that these youth will benefit from a quality Scouting program.